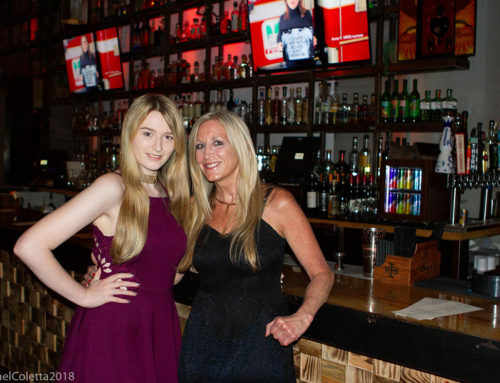 On May 19, 2002, Eileen Rubin traveled on behalf of the ARDS Foundation and represented their organization in Atlanta, Georgia. 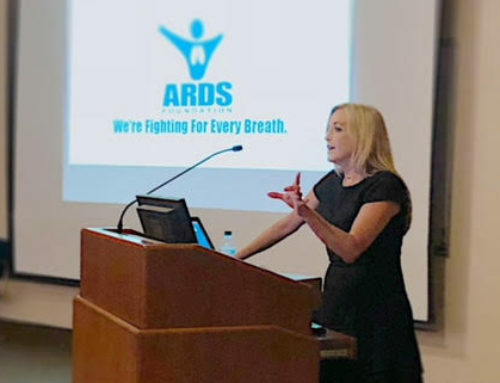 While there, they presented the new ARDS poster at the second annual PAR Poster Session which is held in conjunction with the American Thoracic Society’s International Conference. Special thanks to Eil Lilly for her generously donation in creating the poster for us. 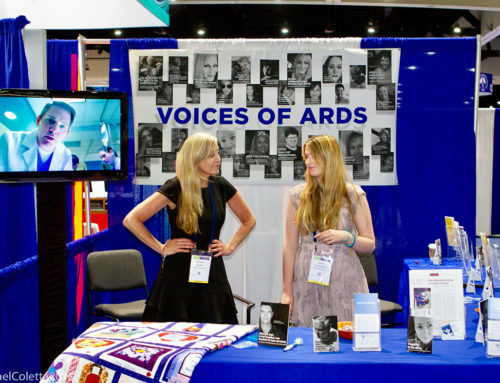 ARDS Foundation has a new ARDS Poster. Shown below are a few friends who met up at the ATS conference. Dee Storey, ARDS survivor, Eileen Rubin, ARDS survivor, Sue Talbot, and Mike Talbot, ARDS survivor. 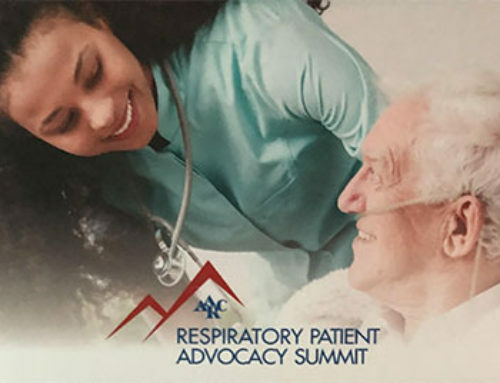 While at the conference, Eileen was able to meet many experts in pulmonary and critical care medicine who had a keen interest in ARDS, some who accomplished the innovative techniques that allow for so many more men, women and children to survive this deadly syndrome. 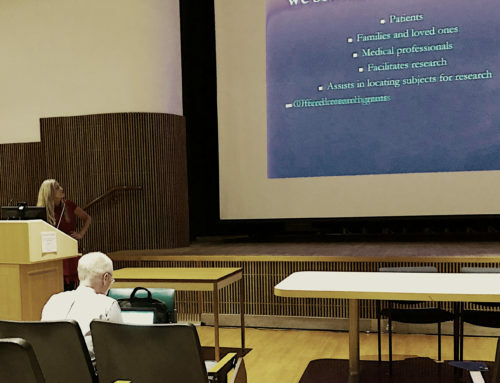 While speaking to these medical professionals, their enthusiasm was obvious. And it is clear that with each advancement that they achieve, where the line between life and death is ever so slight, just one little advance can save many, many lives.